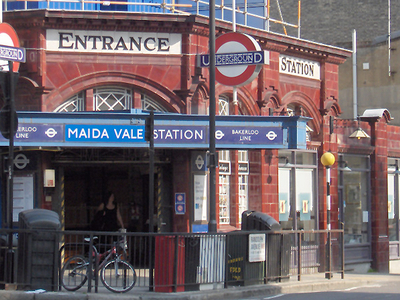 Maida Vale tube station is a London Underground station in Maida Vale in inner north-west London. 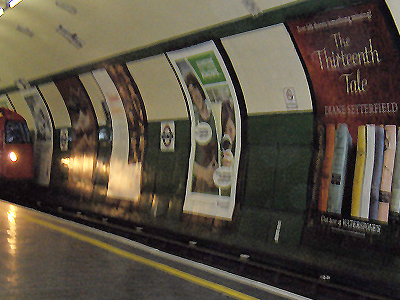 The station is on the Bakerloo line, between Kilburn Park and Warwick Avenue stations, and is in Travelcard Zone 2. The station is 'Grade II' listed building being of architectural and historic interest. In 2009 the station won a National Railway Heritage Award, in the London Regional category, for the successful modernisation of a historic station. Here's the our members favorite photos of "Metro Stations near City of Westminster". 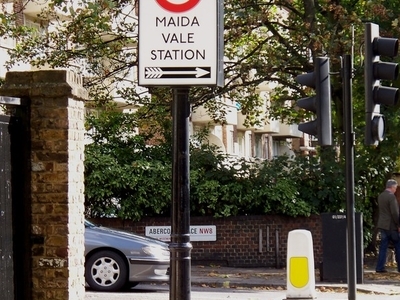 Upload your photo of Maida Vale Tube Station!